Lindsey Phillips and her teenage daughter Alexa travel to Paris so Alexa can enroll at the same art school Linsdey attended. Lindsay is a gifted painter, however, after a broken promise with a boyfriend, she ends up back in New York, not as an artist, but as the editor of an art magazine. Lindsay cannot imagine that her journey to Paris with her daughter will result in an unplanned encounter with her former boyfriend, Jack Burrows or that the pair will reignite their passionate love affair. 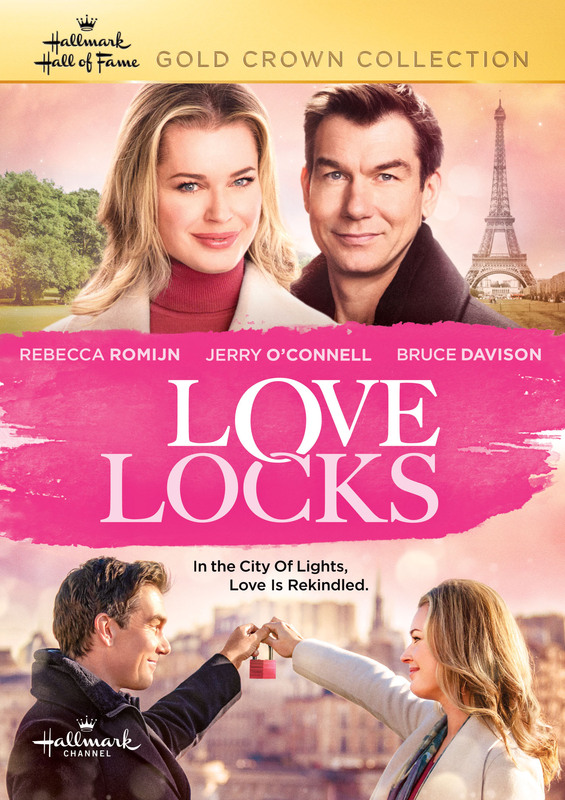 Stars Rebecca Romijn & Jerry O’Connell. A Hallmark Hall of Fame original movie.